We are traveling through Texas. Stopped in old El Paso last night. 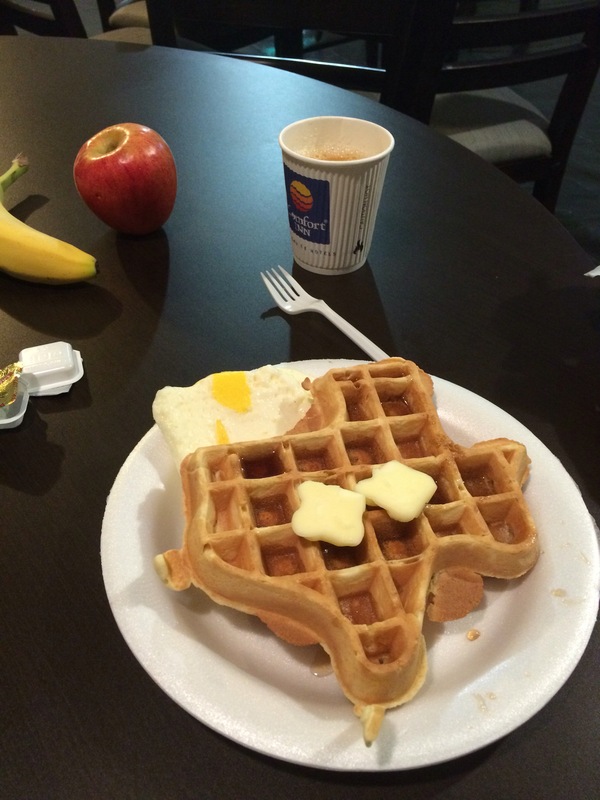 Love the shape of the waffles here! Ha ha do you see it? Previous Previous post: I'm so excited! I got 5 scarf orders this week! Next Next post: Savvy Painter Podcast with Antrese Wood is a great resource for artists and entrepreneurs.